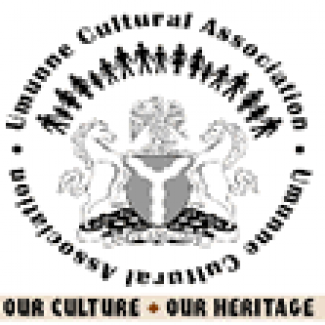 Umunne Cultural Association in Minnesota is 501©3 nonprofit organization in Minnesota. 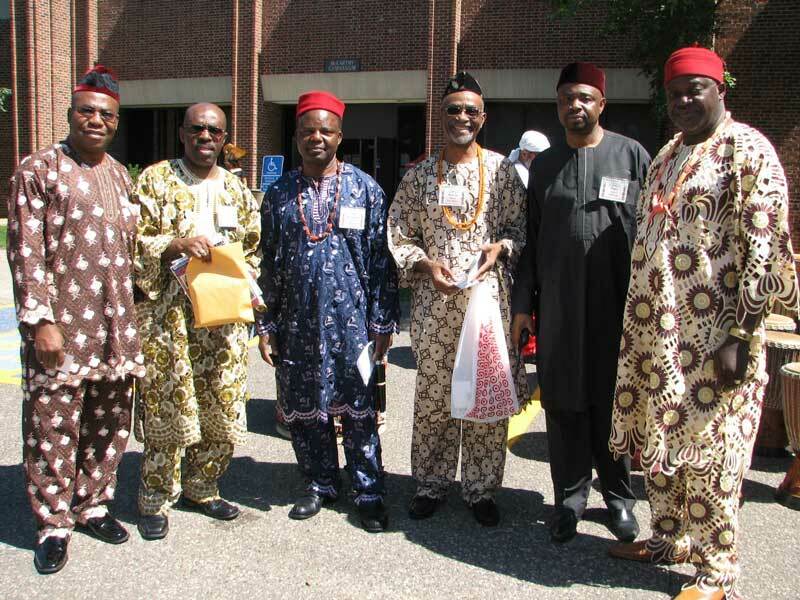 We are pleased to bring to our Minnesota community and the rest of the world Nigeria’s deep-rooted cultural heritage. 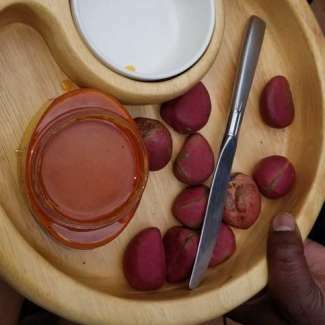 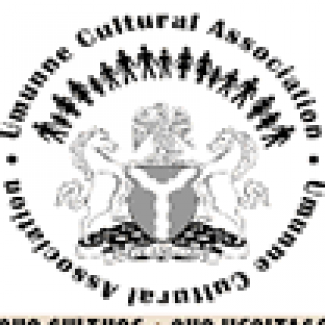 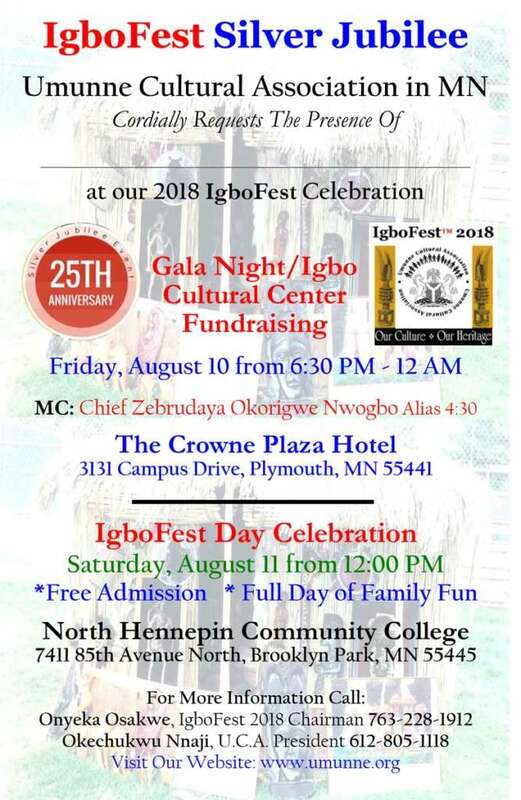 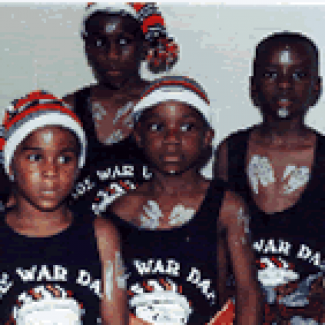 The association is an organization of Igbo-speaking people of Nigeria living in Minnesota, reflecting their affinity with one another, and with the shared goal of promoting and preserving the rich Igbo culture. 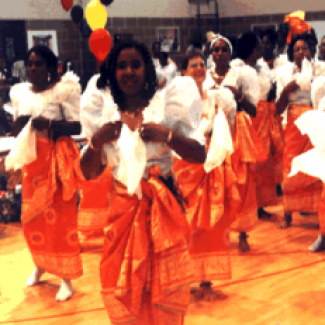 Umunne: "Children of the same mother"
The mission of Umunne Cultural Association in Minnesota is to enhance the cultural, educational, civic and general well-being of its members; to educate members of our community about Igbo culture and traditions; and to involve our members in community development and charitable causes, within the meaning of section 501©3 of the Internal Revenue code. 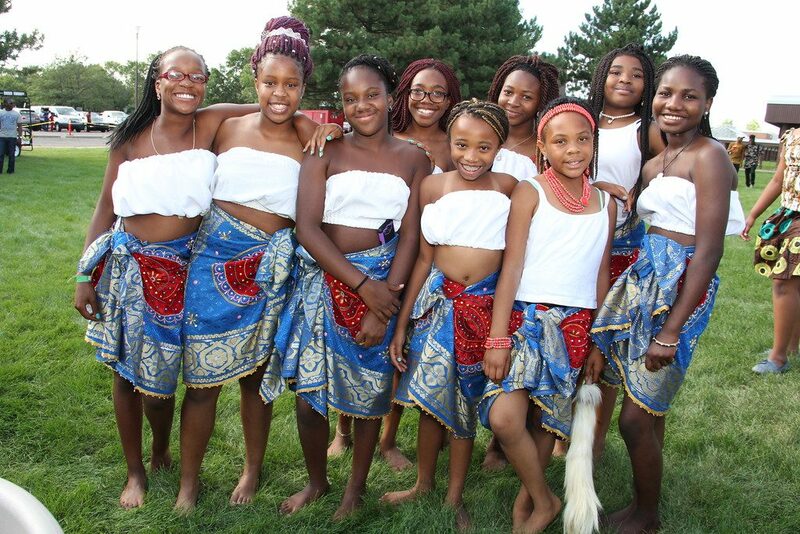 We strive to accomplish this mission through organized cultural events; community based educational programs; member volunteer activities; and by establishing relationships with other Minnesota based organizations that share in the cultural diversity mission of the state of Minnesota. 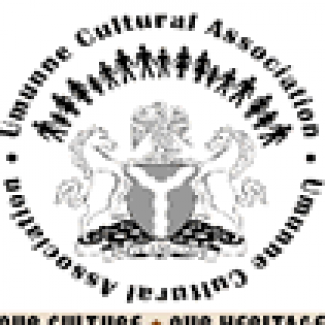 We work to educate Igbo students to build successful careers and professions so that they may become substantial members and positively contribute to the communities in which they live.